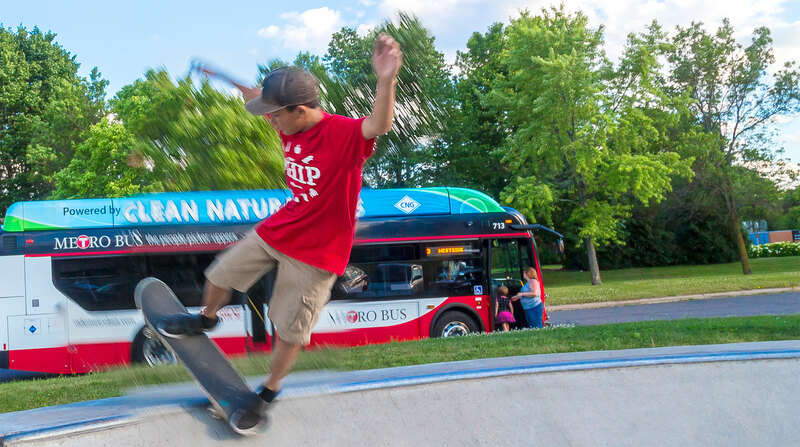 The Metro Bus U-Go Free Summer Youth Program offers unlimited free rides for youth ages 17 and younger and runs from June 1-August 31. The U-Go Free Summer Youth Program allows youth ages 17 and younger to ride Metro Bus Fixed Routes free. The program runs from June 1-August 31 and includes ConneX in Sartell. No registration or pass required. Free how-to-ride training is available to everyone through the Travel Training program. DO YOU FACILITATE A SUMMER YOUTH PROGRAM? The U-Go Free Summer Youth bus pass gives kids the freedom to go where they want to go. 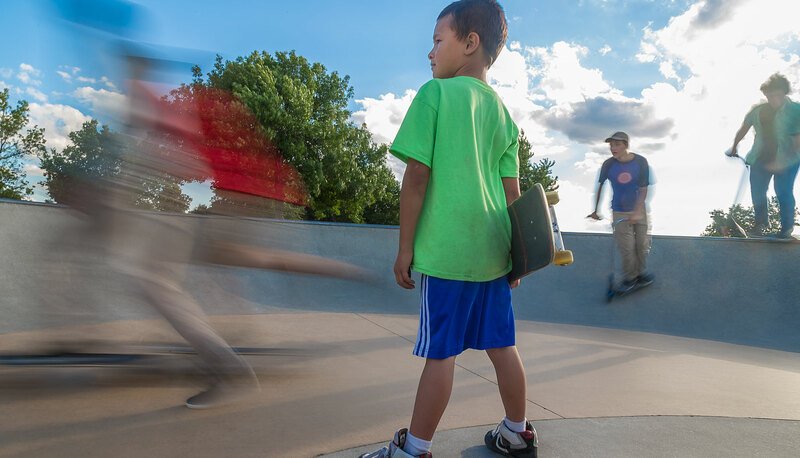 Learn about the U-Go Free Summer Youth Pass and rules of riding by watching this video.